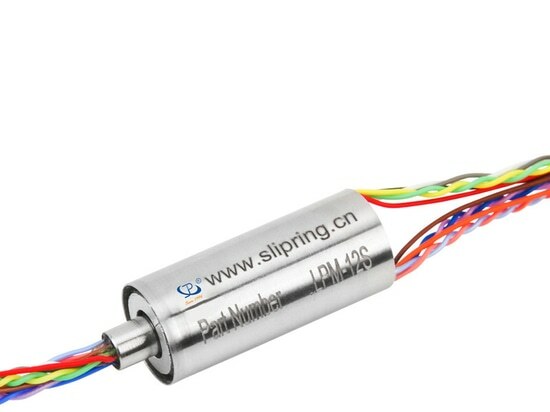 JINPAT’s Innovation in Three-segment Slip Ring - Shenzhen, Guangdong, China - JINPAT Electronics Co., Ltd.
All the time, JINPAT has been struggling to develop innovative slip rings, contributing to many military industrial enterprises and related research institutes, with which it has established a long-term cooperative relationship. 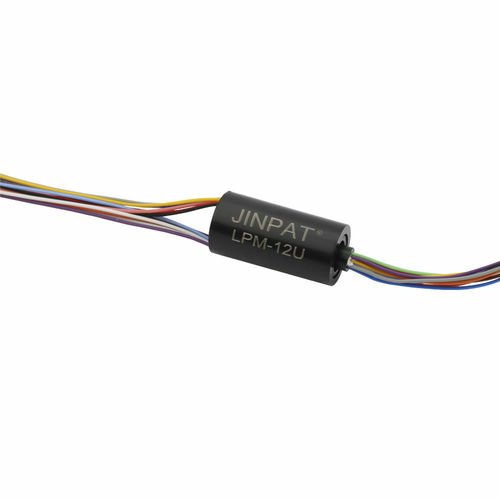 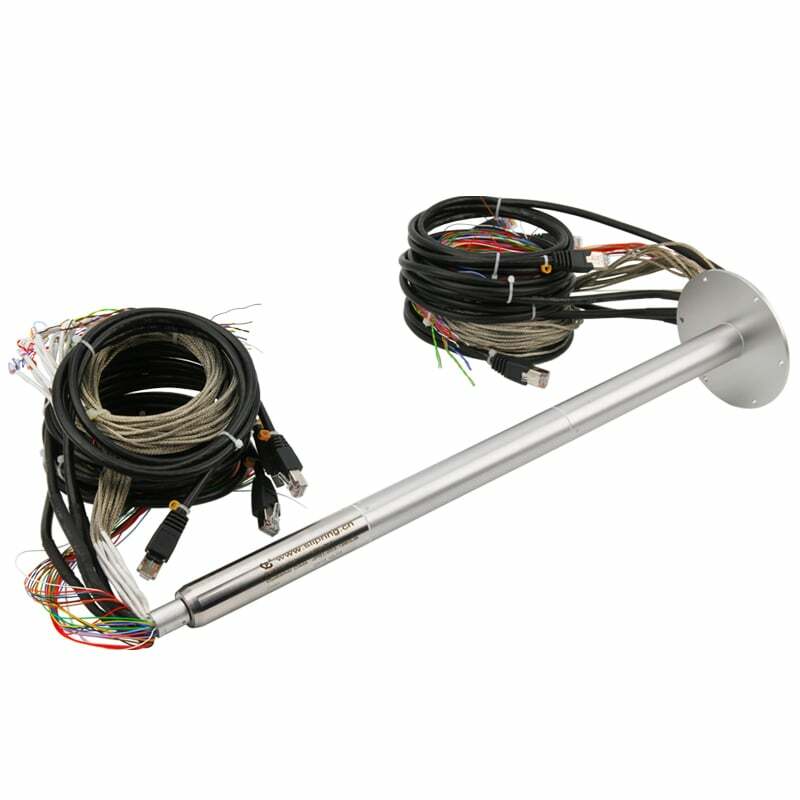 Based on the similar parts designed by foreign counterparts, JINPAT has created a three-segment slip ring with a length of 425mm. 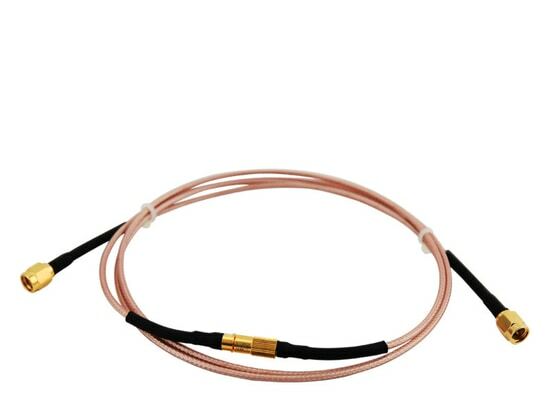 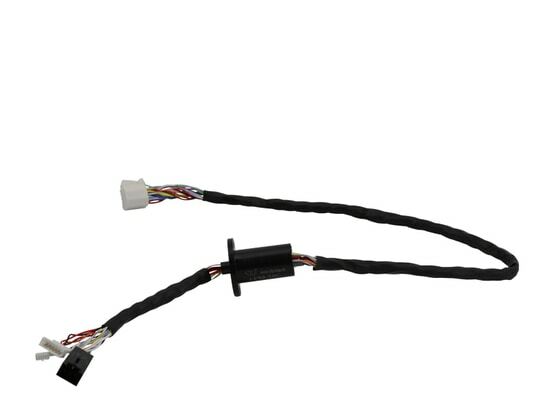 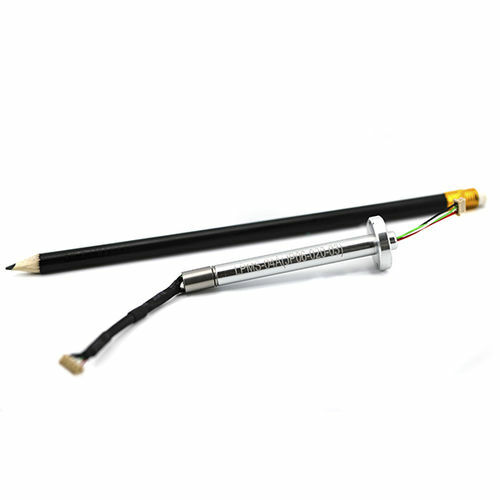 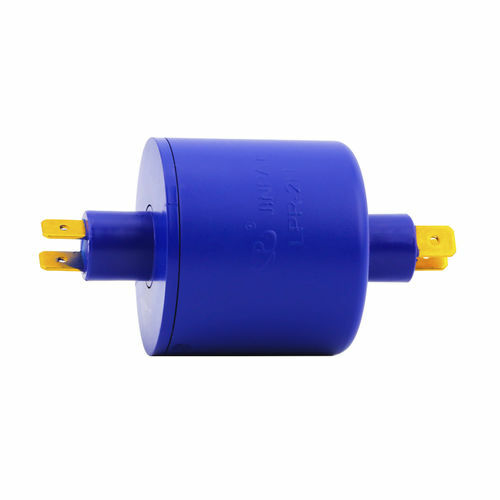 The long military slip ring has 76 wires and transmits 2A current per wire. 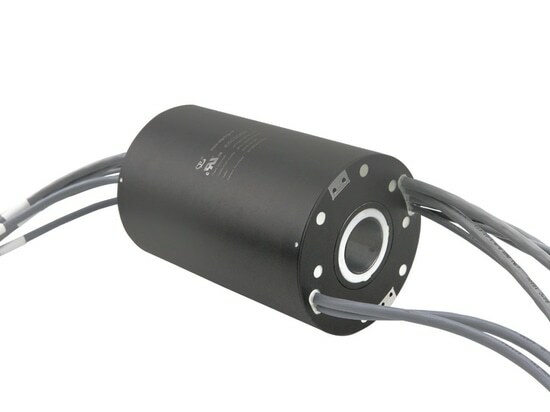 Adopting manufacturing technique in conformity with the military standard, it can resist a pressure of up to 10MPa with a precise matching between interlocking parts. 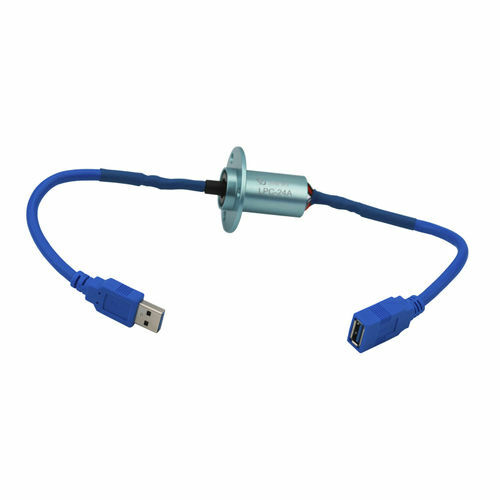 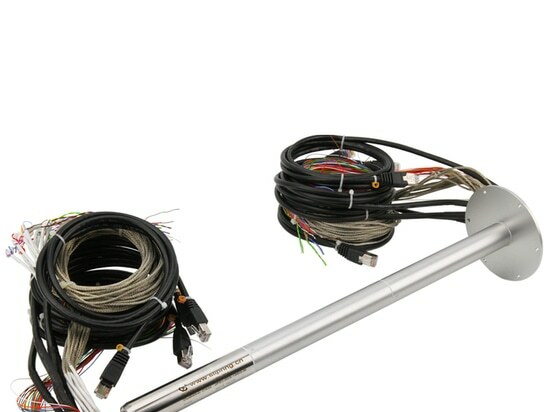 After tests, it enjoys a much more excellent performance, compared to similar products. 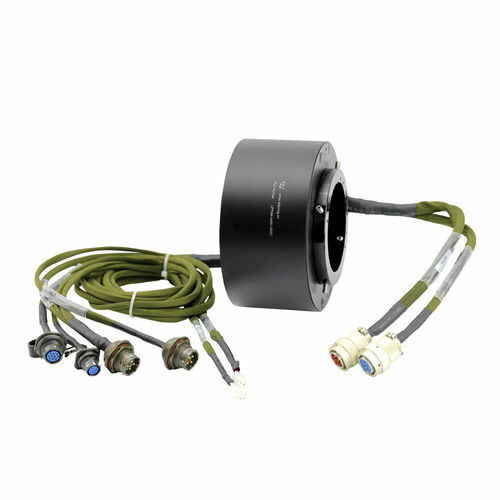 As a high-precision slip ring for military use, it meets the requirements of its customer beyond expectation.